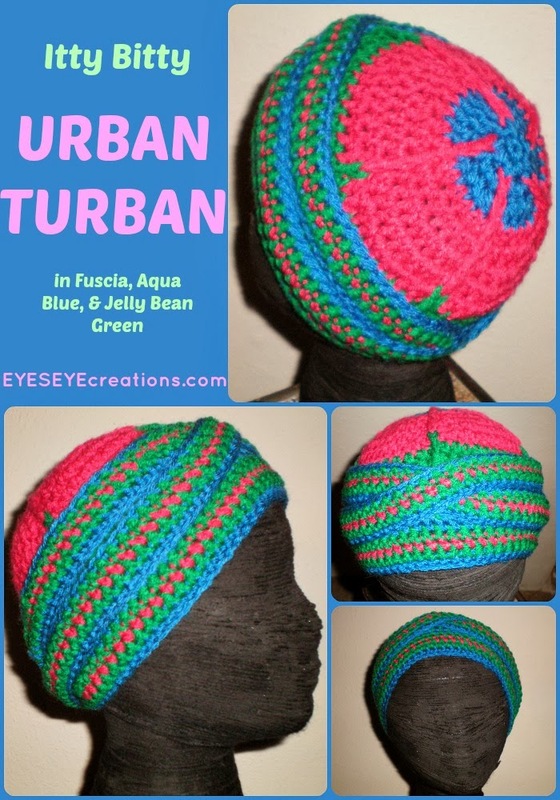 This is a new design for our best-selling Urban Turban. This was created for a supporter who has lost her hair due to an illness. 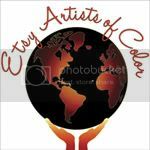 She picked these colors but of course it can be re-created in the colors of your choice. To purchase please click the photo.